Looking for the perfect place to pop the question this Valentine's Day season? Consider heading out West. Beaver Creek, Colorado's The Ritz-Carlton, Bachelor Gulch and Northern California's The Ritz-Carlton, Half Moon Bay may just be the best hotels around for the ultimate photo-worthy proposal. Just in time for engagement season, The Ritz-Carlton, Bachelor Gulch is revealing its best secrets and highlighting some of its top proposal spots, including the Ritz-Carlton Suite. This 1,800-square-foot suite boasts gorgeous mountain views and a master bedroom equipped with a cozy fireplace and balcony. For those truly seeking an over-the-top engagement, the hotel can arrange for one its canine ambassadors, Bachelor or Scout, to visit the suite carrying a ring. Meanwhile, Anderson's Cabin is the perfect place to have a romantic dinner before popping the question. The historic cabin boasts a fireplace and a handful of gourmet dinner experiences that are complemented by stunning views of the Colorado Rocky Mountains. 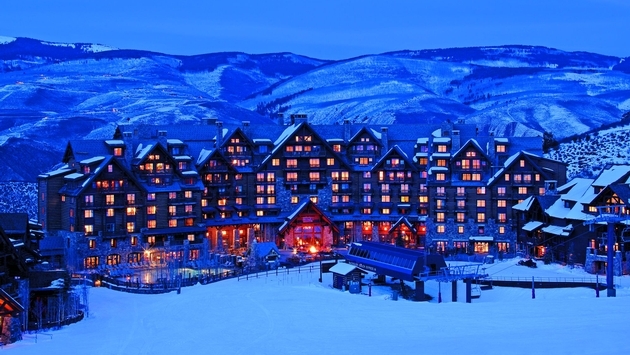 Offered once a month during a full moon, The Ritz-Carlton, Bachelor Gulch's Full Moon Snowshoe Hike takes guests on a wintry excursion up Beaver Creek Mountain. The resort's resident naturalist will lead couples as they watch the full moon rise. 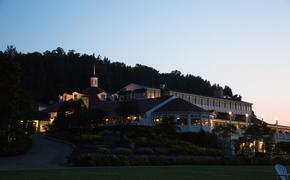 Afterward, guests are treated to a gourmet meal in the mountains. The experience is available Feb. 10 and March 12. 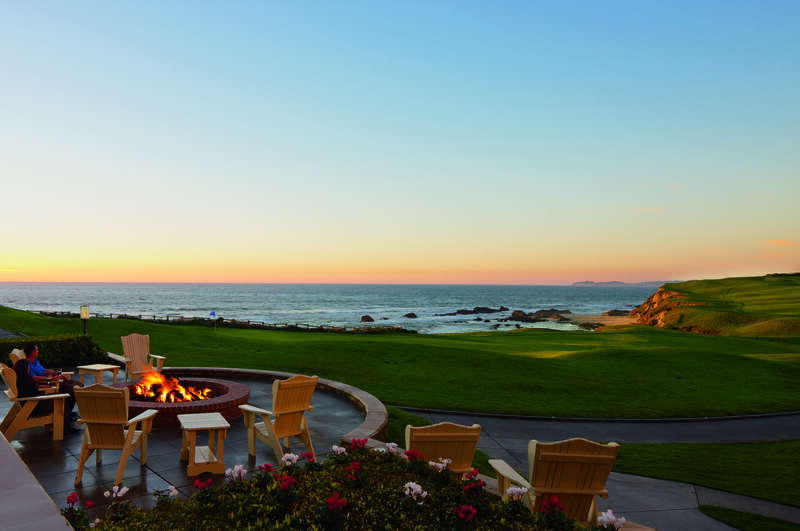 Farther west, California's The Ritz-Carlton, Half Moon Bay offers a much different backdrop, but a nearly unbeatable one nonetheless. Overlooking the Pacific Ocean, the views at The Ritz-Carlton, Half Moon Bay are unparalleled without comprising privacy or seclusion. Head over to the Ocean Lawn at sunset to propose in front of a firepit or book one of the hotel's suites offering panoramic views, personal oceanfront fire pits and more. Dine outside with the sea breeze at The Ocean Terrace and then pamper your fiance or fiancee with a hot poultice massage and organic facial at the resort's spa. For an even more memorable engagement experience, romantic overnight packages offered here include the "Fire and Wine" package and the "S'more Romance" package.